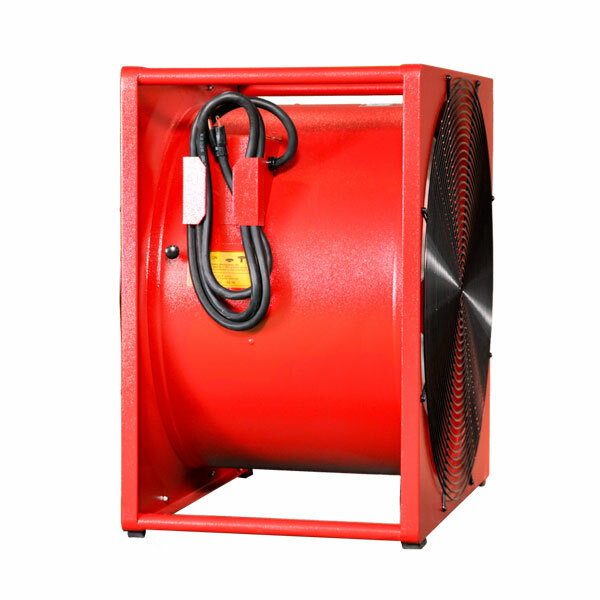 P244SE is a 24″, electric, hazardous location, single-speed, smoke ejector designed for high power air movement for the largest of jobs. 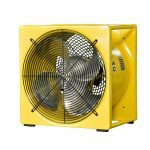 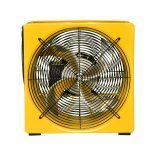 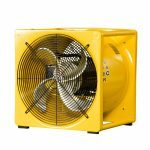 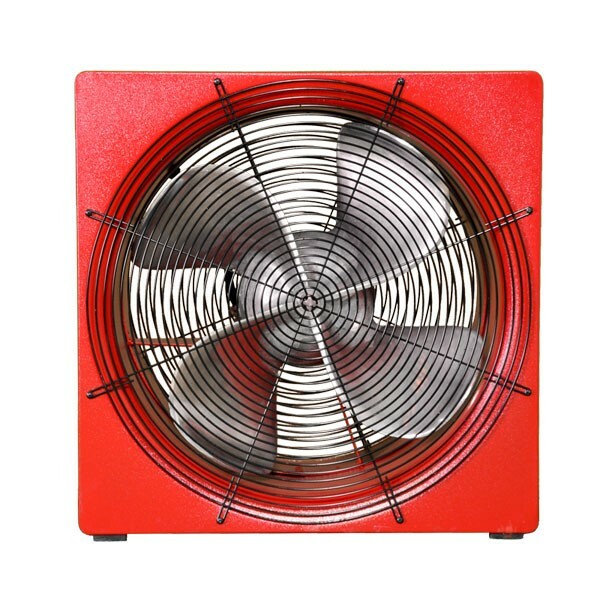 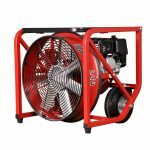 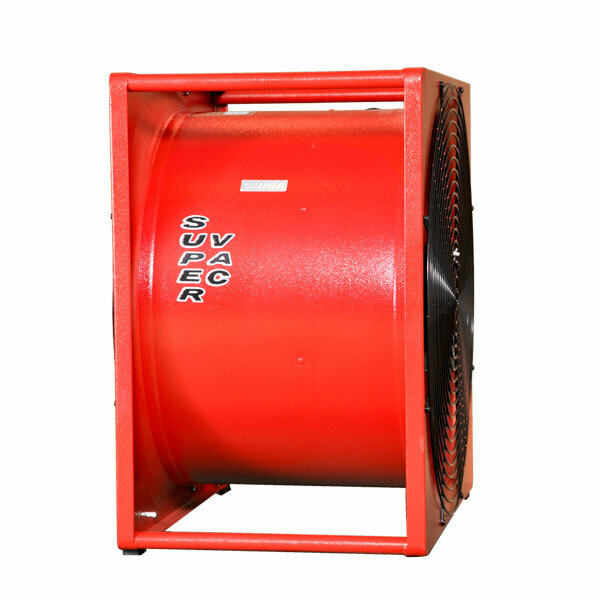 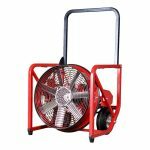 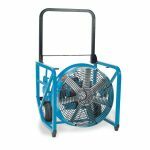 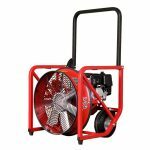 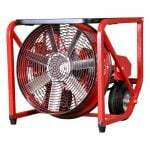 Perfect for departments with large residential or mid sized commercial buildings and wanting a negative pressure fan for all types of locations. 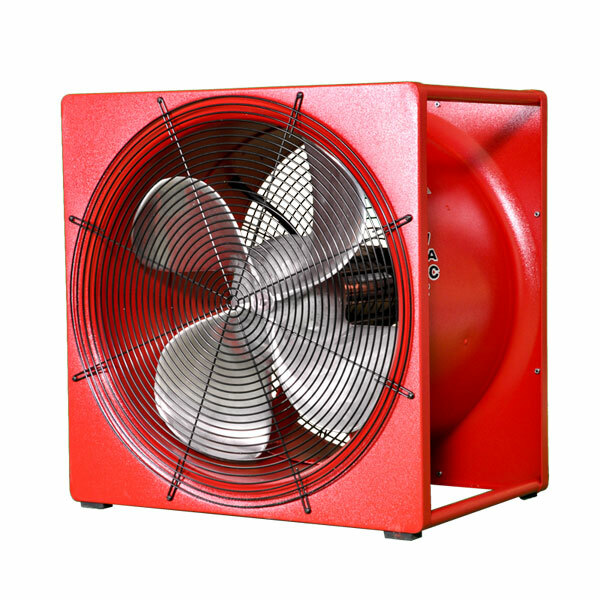 The P244SE is powered by a motor rated for Class 1 Group D environments.